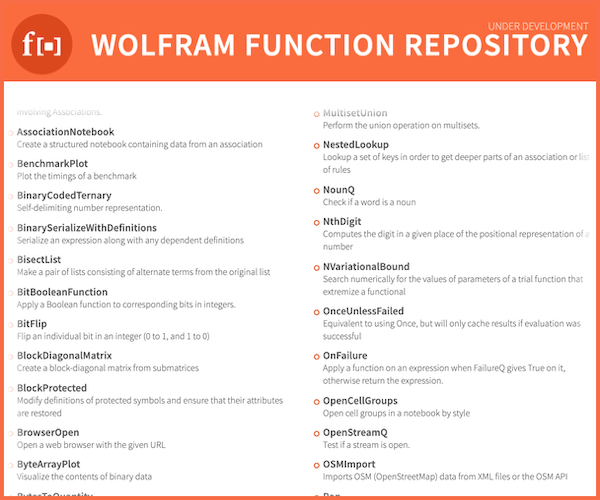 I am very new to mathematica but it looks like an interesting language and I would like to explore it for a future project to create a web search engine. 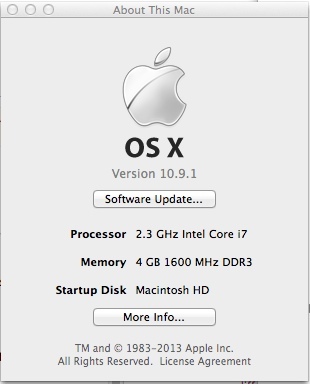 It seems like it would be fairly well suited for this as it seems to already be powering wolfram alpha. I was wondering if the only databases you can hook into are SQL like databases. I can't see anywhere that talks about hooking into Mongo or a graph database like Neo4j. Why is this? Does this not make sense for some reason? Any thoughts would be great. Thanks. So ya. If you have examples of ways to connect Mathematica to MongoDB that would be awesome. If possible I would also like to see an example of connecting it to Neo4j. (Or reasons why that would not make sense). I guess I am wondering why everything for Mathematica is being used to connect to SQL databases thus far? Is there a reason for that? 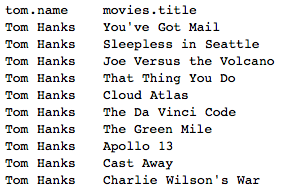 Here are the two ways I have successfully used MongoDB with Mathematica. AFAIK much of this would also apply to similar DBs such as CouchDB. 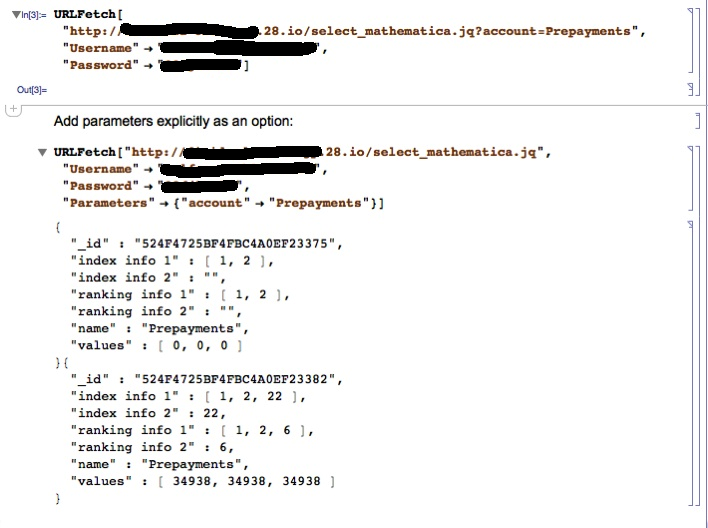 One working example used a third party Mongo supplier such as 28msec.io and use URLFetch e.g. With this supplier you can both read from and write to the database using HTTP GET and simple query strings. While I have not tested it, it seems to me that you should be able to make calls to a set up such as this from a free CDF (it is my understanding that you can import from a URL from free CDF). I do not imagine that the set up would be too different on other systems. To interface with Mathematica I have used the REST API. For me as a non-Java programmer this was far more straight forward than trying to make a JLink connector. I have no idea of performance issues of the REST API vs purpose built JLink connector. For the intended application there were no noticeable problems, slowdowns etc. 1 Download and install MongoDB. The problem with the install is that the bundled REST interface does not allow inserting etc. Full REST capabilities can be achieved with an external tool such as sleepy mongoose. 6 Download and install sleepy.mongoose. You are now in business and can read from and write to your local MongoDB from Mathematica using URLFetch. Forgot to mention that you use ImportString[ string, "JSON"] to convert the JSON to rules. Also forgot to mention that for easy option A, or similar database providers, if you can enter the login and password as part of the query string then you can use Import to read from, and write to, the database. I've been using RESTHeart for the past few months and find that a better API. Add your instructions using the "Body" option for URLFetch. Things get a bit tricky for more complex queries that return graphs but above gives the structure for connecting and querying. 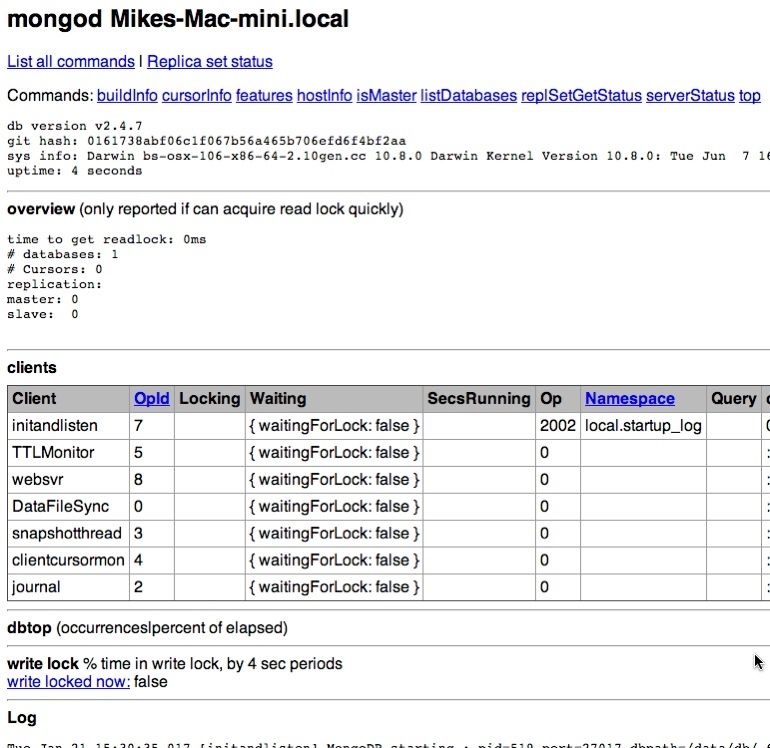 For MongoDB instead of using the Rest interface using urls as suggested by Mike, you can use the Java driver. I'm still amazed by the possibilities offered by JLink. Converting an association to an insertable document. You could just use rules instead of Associations. I have an open-source MongoDB Mathematica driver here: https://github.com/zbjornson/MongoDBLink. There are quick setup instructions and an overview in the readme. It's built on the official Java driver, like @faysou's answer, but it's optimized to reduce the JLink overhead when serializing/deserializing many documents. 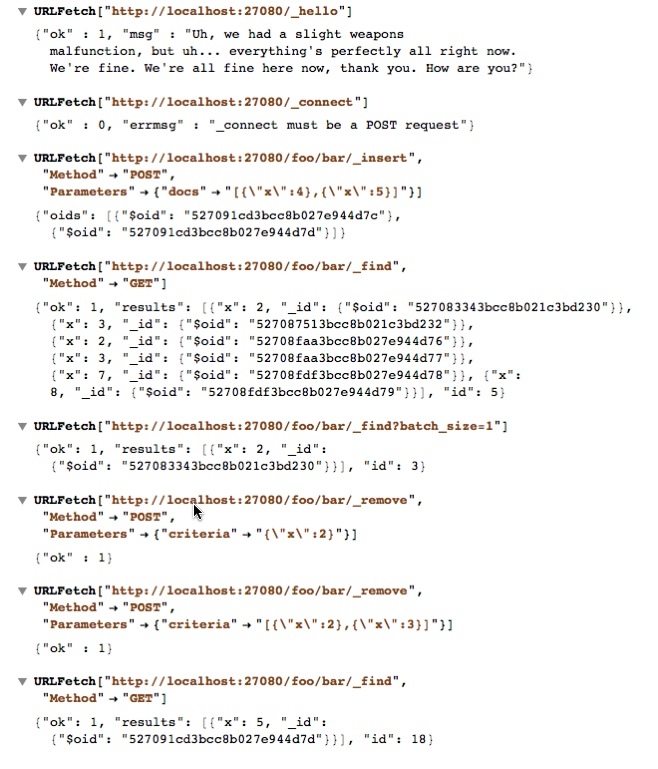 It also transparently maps some of the Wolfram Dataset/Query operations to MongoDB aggregation operations, so you can do things like myCollection[Total, "myKey"]. If you have any issues or feature requests, please open a GitHub issue, as it's much easier to discuss there than on StackExchange :). Here is one example of how to create a neo4j connection using JDBC driver from this git. 3- Now, using Movie Graph as example (that comes with neo4j). I retested the 2.1.4 file (with dependency), and worked just nice. Wolfram Language version 11.3 now has support for interfacing with MongoDB. Not the answer you're looking for? Browse other questions tagged data webmathematica mysql databases or ask your own question. How to create tickets on a Jira server using Mathematica? How do you deal with very large datasets in Mathematica? Can Mathematica use a MySQL ODBC connector? Is Mathematica / the Wolfram language able to query LDAP databases? How can I access data from a redis database in Mathematica?